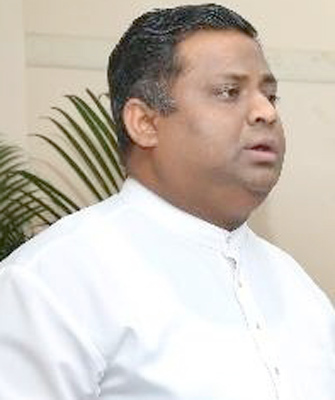 President Maithripala Sirisena yesterday dismissed Arundika Fernando from the Tourism Development and Christian Religious Affairs Deputy Ministerial portfolio. The President’s Media Division in a brief note said the Deputy Minister was sacked “in accordance with the power vested in the President by the Constitution, under the clause 46 (3) (a)”. The decision was effective from yesterday. The press statement however did not mention any official reason for the sudden move. Deputy Speaker Thilanga Sumathipala told the Daily News that the main reason for the President’s decision to sack Fernando was the breach of collective responsibility of the Government. “Arundika Fernando overwhelmingly criticised the Government and the President. He often worked to his private agenda and went against the party decisions violating party discipline,” he said. Parliamentarian Arundika Fernando, speaking to the Daily News following his dismissal, said he will continue to be in the SLFP as well as the Government. Asked whether he would support the Government moves even in the future, the MP said he will selectively support what he thinks good for the country and its people. Asked whether he would join in the events organized by the Joint Opposition, he said he has not yet taken such a decision. He said he was not informed of the reasons for his sacking. However, a high ranking member of the SLFP said the main concerns against the former deputy minister would be revealed at a special press conference today. 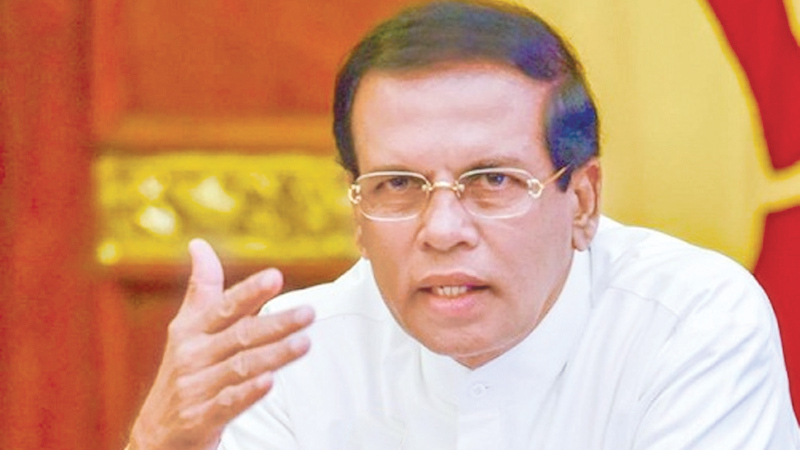 He said Fernando’s affairs with former Ambassador to Russia Udayanga Weeratunga are among those concerns. “Fernando publicly threatened to leave the government and refrained from voting for several important laws in Parliament. Added to these, there are many other charges against him,” he said. Fernando was appointed as the Tourism Promotion and Christian Affairs Deputy Minister on September 9, 2015. It was barely three weeks ago, the President sacked Dr Wijeyadasa Rajapakshe from his Justice and Buddha Sasana ministerial portfolios following a request from the UNP.